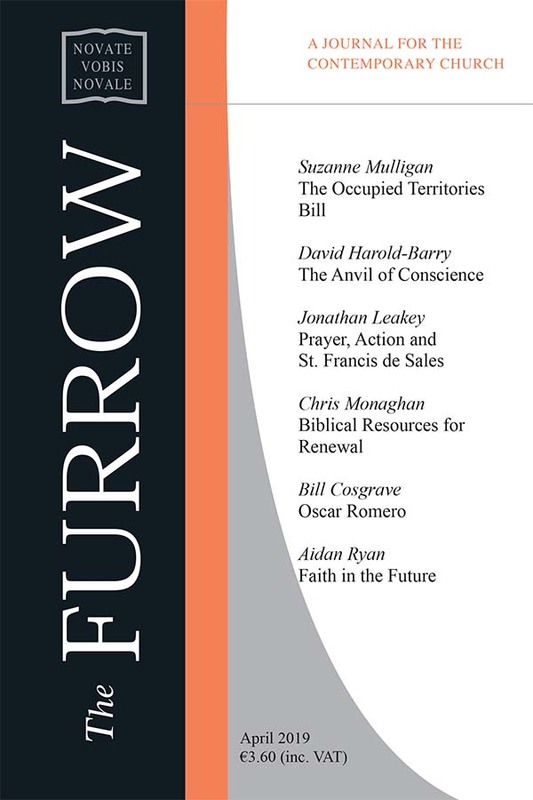 The Furrow is a monthly journal for the contemporary Church. 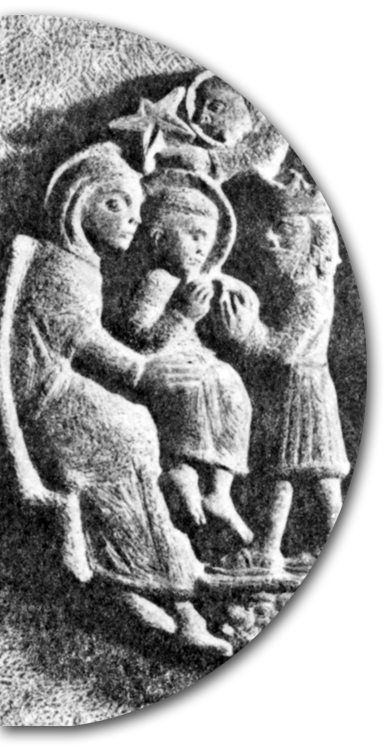 It enjoys an international reputation as a courageous and impartial forum for discussing the challenges facing the Church today and of the resources available to meet them. The Furrow was founded in 1950 at St. Patrick's College, Maynooth, Co. Kildare by the late J. G. McGarry, a Professor in the College, and it continues as a vibrant voice for renewal of the Church across the world. Contributors over its fifty years include: Cardinals Daly, O'Fiaich, Danneels, Kasper, Suenens; theologians: Karl Rahner, Gabriel Daly, Rosemary Haughton, Enda McDonagh, Nicholas Lash, Mary Grey; political leaders: Mary Robinson, Mary McAleese, Garret FitzGerald, John Reid; writers: Seamus Heaney, Mary Gordon, Michéal O Siadhail. The contents page of a recent Furrow offers a flavour of its commitments and interests.